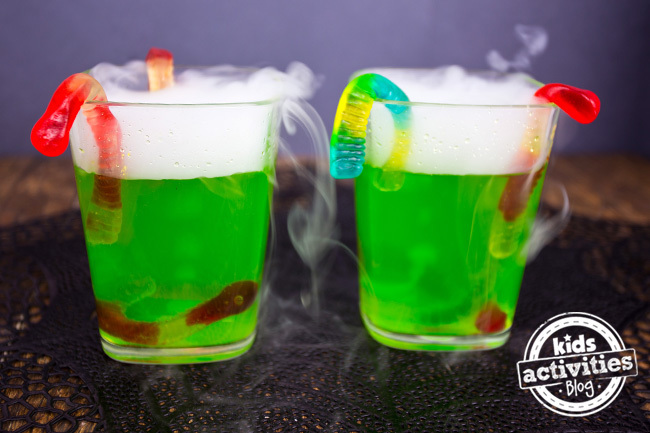 A Halloween party drink should be a little eerie and a whole lot of fun. 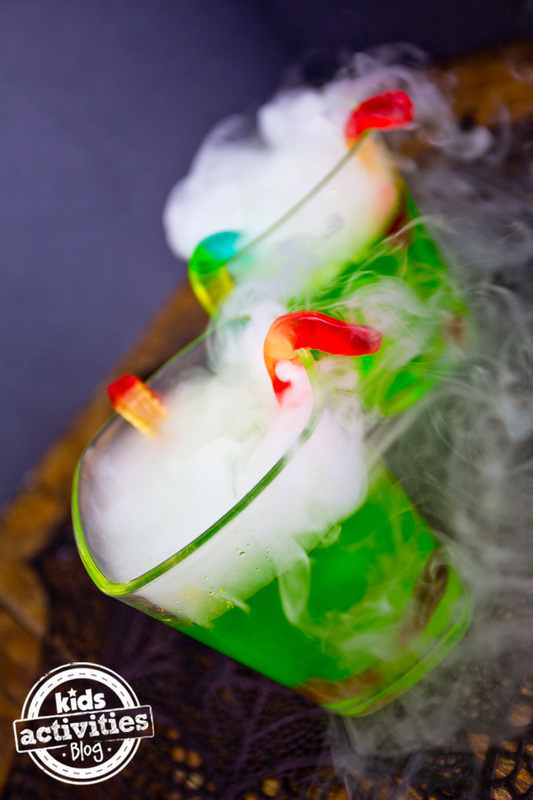 That’s what makes these fog drinks perfect for some holiday fun. I will never forget, in high school, our Chemistry teacher Mrs. Reddig always met students at the door on Halloween with a foggy mug of something to drink. I had never seen it before & we all thought she was magic! What fun! This is sooo cool! Ohh, this is so cool. This would amaze my son! Thank you for sharing! Waha! This is so cool and actually quite simple! I can just see and hear the reactions! This is fabulous! I can’t wait to “test”it out this weekend and see what the kids think! I wanted to let you know that this post has been included in a collection on my blog. I am an Event Designer, and I put together a weekly post as part of my series, The Sparkle Queen Events . Each week a concept that I ™ve designed is featured in detail on my site. The elements that make up these events are a combination ideas and images I ™ve found all over the internet. I piece them together and turn them into a beautiful, coherent event concept. Links to your idea have been included in the post for my viewers to find easier! This event will be shared and showcased not only on my blog, but also on my social media accounts such as Pinterest, Facebook, Twitter, etc.. , I ™d love to connect pages via social media, so I can showcase your item and share it better with my followers. 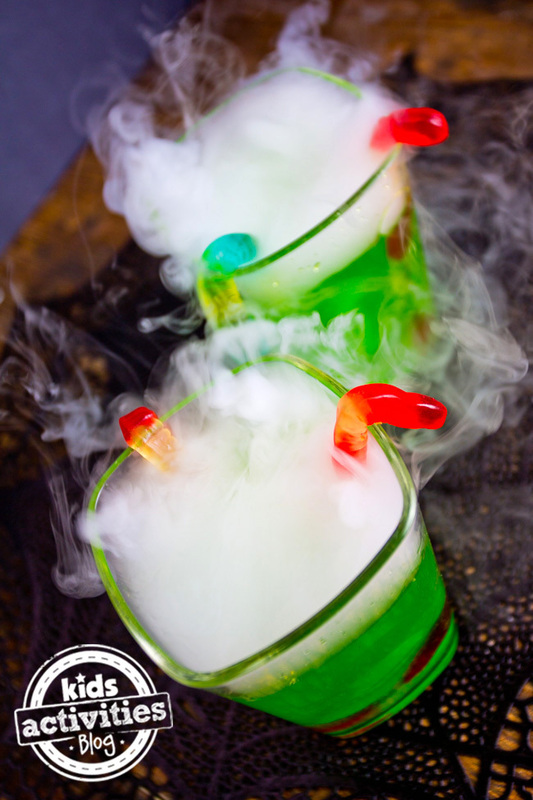 Is this fog drink 100% safe to drink…. 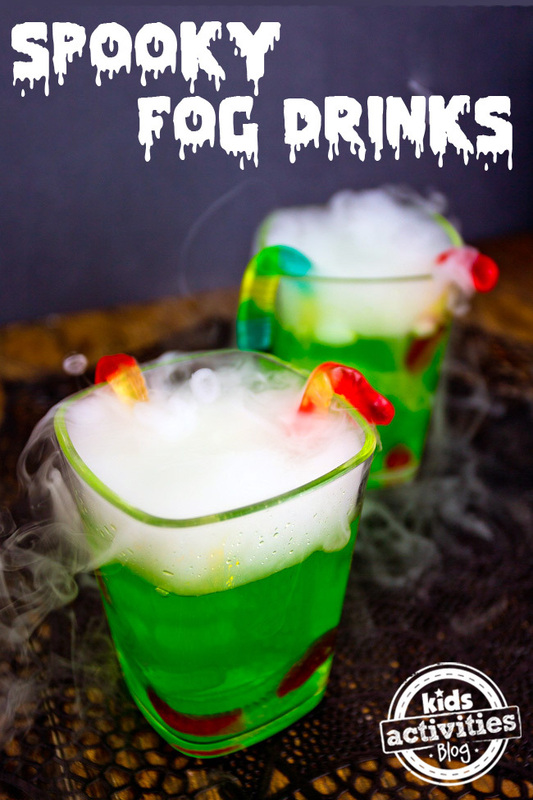 I’m inviting my friends to a Halloween party at my house and I wanted to try this very cool drink?